José Mourinho completely went mad? What did José Mourinho do? Home Uncategorized José Mourinho completely went mad? José Mourinho completely went mad? Manchester United manager José Mourinho is in excellent form. After yesterday’s derby with Manchester City, the Portuguese showed his “great manners”. First about the match itself, which maybe was not a great show. On the pitch, the players of Pep Guardiola were better by one class or even two. The Citizens won 2-1, although they could have scored many more goals at Old Trafford. However, as usual, David De Gea was defending the goal in excellent manner. Later, there was an extra time with José Mourinho in the main role. First, the Portuguese entered furiously into the locker room and forbade them to celebrate victory. Of course, City players did not want to listen to the furious guardian of United. So, the insults started, scuffles and even bottles flying in the locker room! You could see that José totally could not accept that his United players were weaker than their local rival. Zero respect for the great Guardiola team, there was only grumbling. 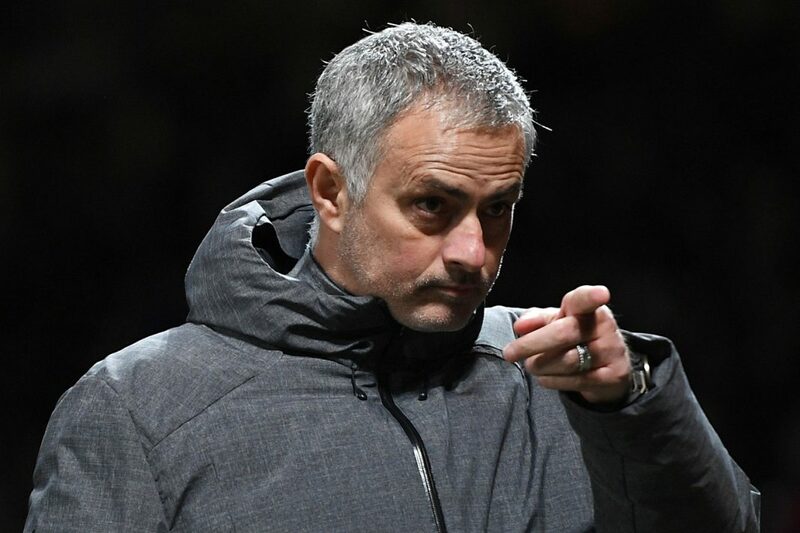 That’s how it was at the conference, where Mourinho went on with his madness: – I think they are a good team, but they were just lucky and all the referee’s decisions were taken in their favor – that’s how the Portuguese summarized yesterday’s match. Seriously? They were lucky? I give up..
Of course, they are only dry numbers, but they say a lot. United rushed to make up for losses at the end of the match, but it was far too late. Previously, there was a typical bus in the Red Devils’ penalty area and it was Mourinho who was responsible for that tactic. So it’s time to stop complaining and get to work. The only question is: can José do that? Previous articleHe won the “Golden Ball” for the fifth time, before he saved his brother from alcoholic nightmare! Next articleCristiano Ronaldo wants to confirm his shocking thesis!